Our Splash and Snuggles Gift Set is a gorgeous gift set for little ones that will keep them wrapped up warm after bath time. Featuring our personalised hooded towel and matching robe, this is a perfect duo for delightful tots that makes a perfect gift for special occasions. 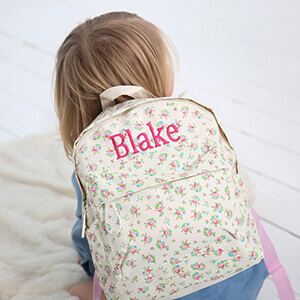 Both items are made from 100% cotton, and can be embroidered with your little one’s name for a lovely extra touch. Just enter up to 9 characters and we’ll add them on for free.